We use Microsoft’s cloud in the UK to store all data. No other cloud has as much compliance as Microsoft’s. 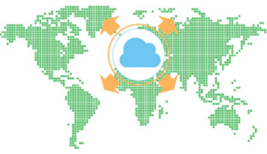 Centrally view all your backups directly from the cloud. Your data is encrypted at all times and cannot be compromised. 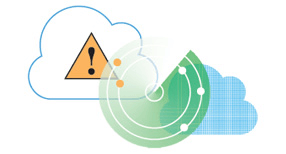 Should your servers become a victim of a cyber-attack, you can rest assured your backups won’t be. 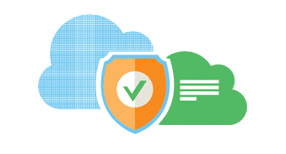 Microsoft’s cloud offers the most comprehensive compliance. Azure has been recognised as the most trusted cloud for governmental institutions. ICT, School, College and University backups have never been safer. Your data remains encrypted whilst backing up, at rest and during restore. You set the encryption and it can never be captured in transit. 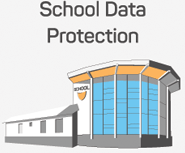 UK schools will have their data stored in the UK facilities by default. 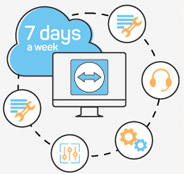 Our software allows you to back up your servers and desktops to local media and third party clouds such as Azure, Amazon, Google, Microsoft, Dropbox or your own SFTP storage. This gives you extra peace-of-mind knowing that your data is stored safely online and independently from us should you need a safe harbour. 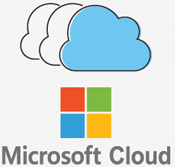 If you use our Azure locations, your data is sent directly from your school to the Microsoft cloud in the UK. It doesn’t go to a 3rd party data centre where it can be read. Why risk your data in a 3rd party data centre you have never inspected? Your backed-up data is stored on a minimum of 3 systems at any one time. Microsoft replicates your data three times within a storage scale unit. Multiple data centre replication is also a viable option. You are in charge of your retention periods which can be set from 1 day to infinity. We started backing up Novell servers over kilostream lines back in 2000, and have been at the forefront of emerging networking technologies ever since. We now have customers in more than 15 countries, with the majority being in the UK. We provide a single pane-of-glass for all of your backup sets so you can see everything in one place without the need to trawl through emails every morning. We are dedicated to supporting you and can be contacted 7 days a week. If we can’t fix your problem in one or two emails, we will ask to look at your system using Teamviewer or RDP. 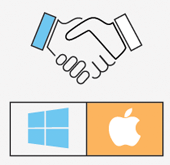 We have modules to back up Windows server, VMware, Hyper V, Exchange (server and mailbox), Office 365 email, MS SQL, MySQL, System State, Bare Metal, MAC, Windows desktops, Synology NAS, QNAP NAS, most cloud drives and more. Don’t want to store your data with us? 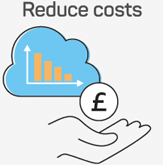 No problem, you can use our platform for local or cloud backups and only pay for the software charge. If you have your own cloud storage, file sharing service or FTP storage, you can store your data there and use our platform to manage it all. If you use our Azure locations, we charge £0.05 per GB of data stored and give you 20GB free. No customer is on a contract and what you see is what you get. Support and remote installations are all free. Centrally view all your backups directly with our online cloud computing portal. Your data is encrypted at all times and cannot be compromised. No quotas, minimum contracts or hidden charges. Pay only for the storage and licenses you use and nothing else.